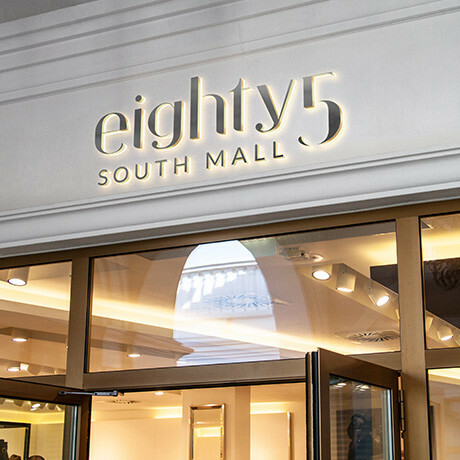 85 South Mall - Forza! 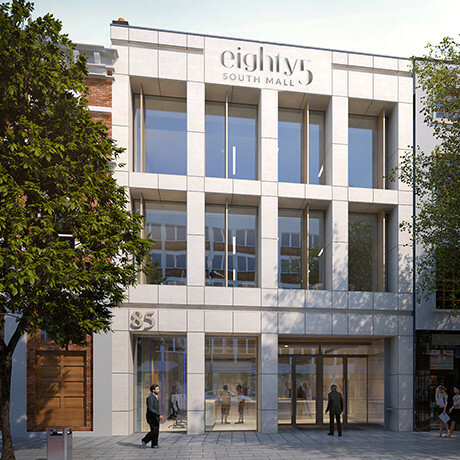 Brand identity design for 85 South Mall, a prestigious new city centre office development on Corks South Mall for client John Cleary Developments. 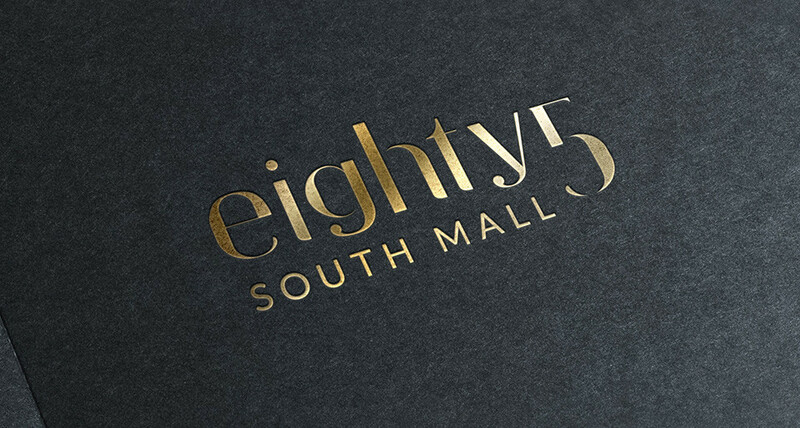 Executed in a foiled metallic gold and featuring custom typeface, the final creation ticked all the client brief boxes.